Construction materials firm Breedon Group has won a major supply and lay surfacing contract on the latest section of the A9 Dualling Programme. Awarded by main contractor Balfour Beatty, the contract encompasses the supply and lay of material on a 9.5 kilometre stretch of the A9 between Luncarty and Pass of Birnam. 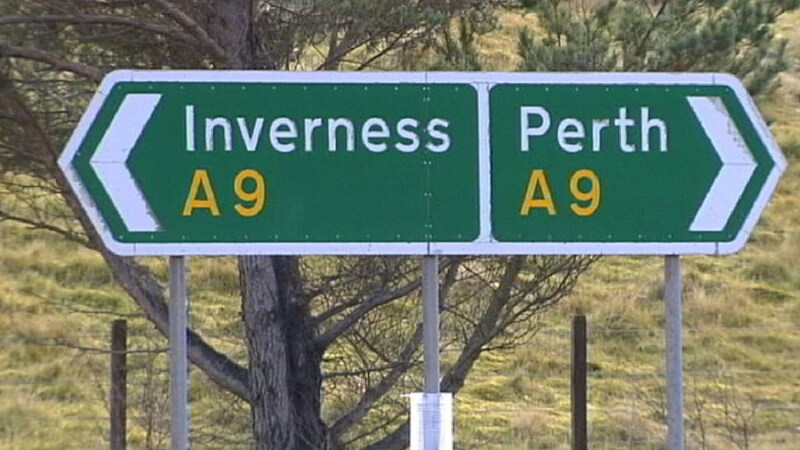 The section is the latest to be widened to full dual carriageway as part of Transport Scotland’s £3 billion upgrade of 129 kilometres of the A9 between Perth and Inverness. Breedon will also supply all the structural concrete and a significant volume of the aggregates required. The company will base its operations at its Loak Farm sand & gravel pit near the centre of the project, where it will erect a mobile asphalt plant and mobile concrete plant to service the scheme, drawing on supplies of aggregates from Loak and its neighbouring quarries at Shierglas and Clatchard, together with high PSV stone from Barbae Quarry.